Olympia—The Washington Student Achievement Council (WSAC) has received a seven-year, $24.5 million grant to increase college readiness and success for 5,500 low-income students in 48 schools statewide through the Washington State GEAR UP Program. WSAC is one of three organizations in Washington State to receive the grant from the U.S. Department of Education. 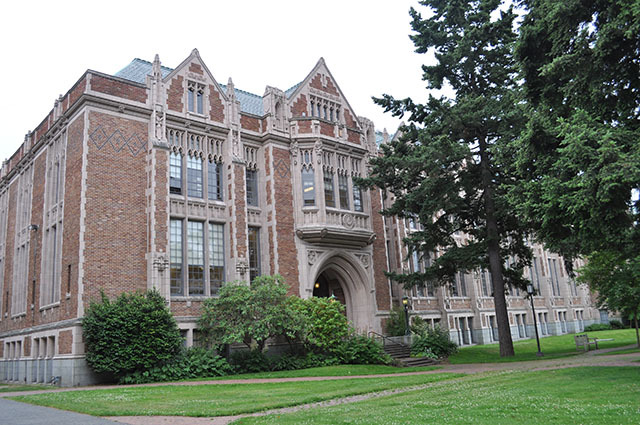 GEAR UP programs at the University of Washington and Washington State University will receive $12.2 million and $30 million. GEAR UP stands for Gaining Early Awareness and Readiness for Undergraduate Programs. 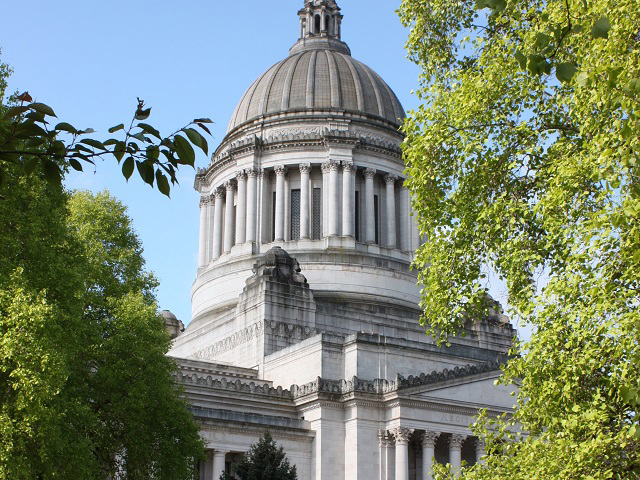 WSAC will administer the grant in partnership with 26 low-income school districts, the Office of Superintendent of Public Instruction, colleges and universities, and Washington State Employees Credit Union. Working in partnership with local school districts, GEAR UP provides tutoring, mentoring, college and career counseling, college visits, family activities, financial aid awareness, and other research-proven activities and services to help more students enroll and succeed in college. Washington State GEAR UP also provides professional development to teachers, counselors, and administrators to build program sustainability beyond the life of the grant. “Washington is extremely happy to receive this funding. The new seven-year grant will boost collaboration between K-12 and higher education institutions, provide support to schools through professional development opportunities and student services, and significantly increase the number of low-income students prepared to enter and succeed in college,” said Michael P. Meotti, Executive Director of the Washington Student Achievement Council. This is Washington’s fourth consecutive GEAR UP state grant. It was awarded after successful completion of a competitive application process. GEAR UP is required to provide a dollar for dollar match from non-federal resources. The cost sharing requirement will enable the new programs to provide $133 million in services over seven years. For more information on the GEAR UP program, visit www.gearup.wa.gov. Corrections: We updated this release to correct the total grant amount going to Washington State. The original headline said $56.7 million. We also updated the total cost-share funding, which was originally $113 million. List of schools that will receive GEAR UP services at some point during the seven-year grant.